Lina GSD/MIX. 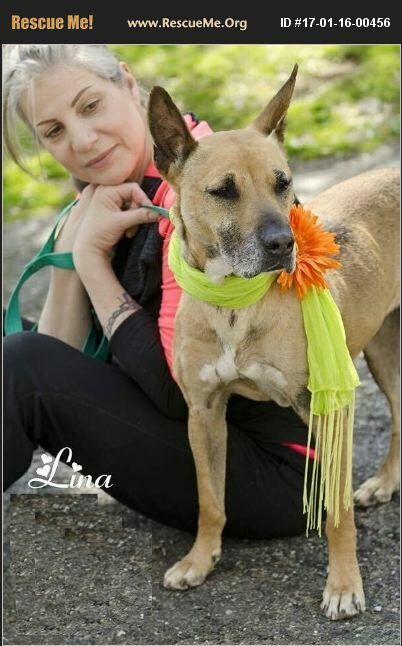 Around 7 yrs old, Lina was surrendered to the Animal care and Control in NYC Where she was finding herself on the kill list, We took Lina into our rescue and we are now looking for a home for our senior Girl. Lina needs to be the only dog as she in not good with other dogs and Cats.